It's the love that you made possible for 133 abused and neglected children in Robertson County during 2013.
but how much love we put into giving." It's the love that 22 CASA volunteers showed 133 abused and neglected children in Robertson County during 2013. It's the love that 48 of those children finally found when they were placed in safe, permanent, loving homes this year. And it's the love that we share with you this Valentine season. 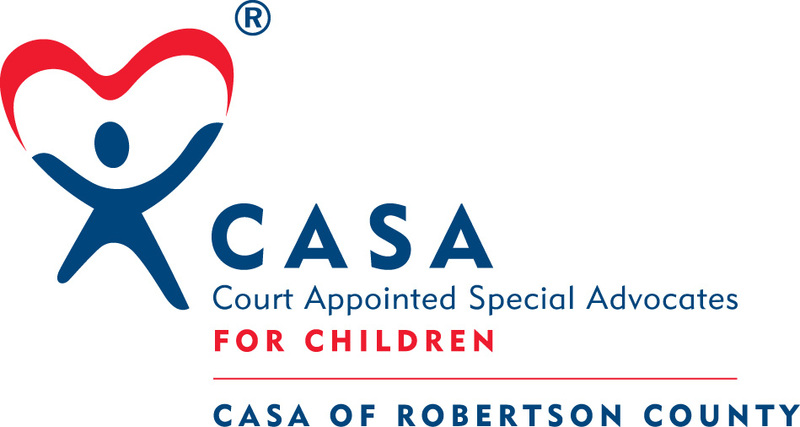 Because without you and your continued support of CASA of Robertson County these children still might now know what the love of a caring adult feels like. So, take a moment... feel the love that you helped spread... and know that we love you for it!